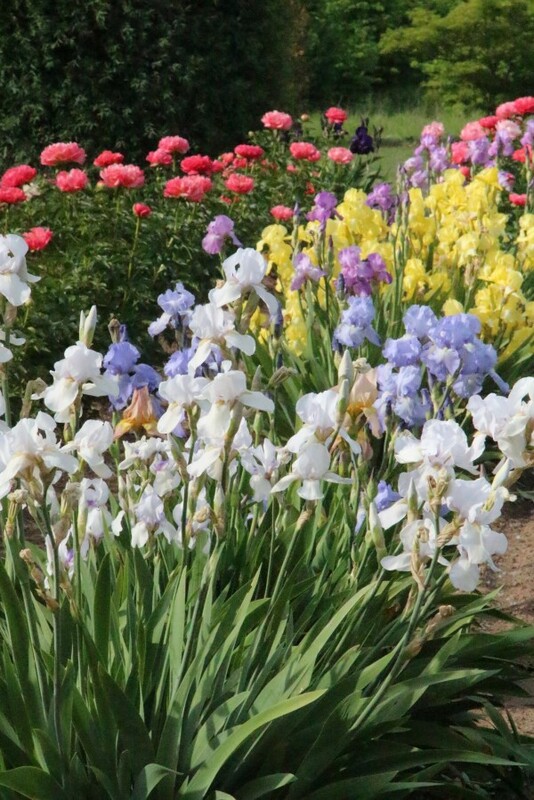 Visiting a Flower Farm -- Lots of Irises & Peonies! 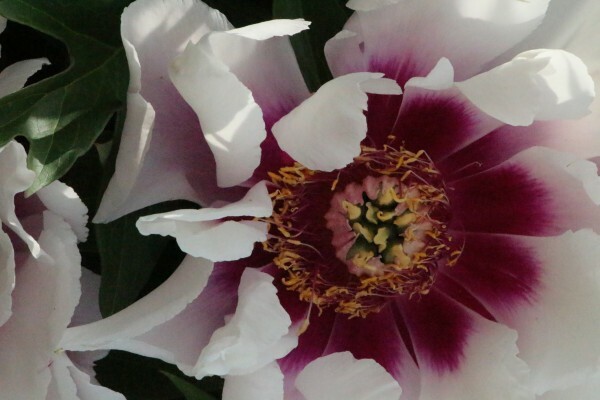 Left Wordless By Visiting a Flower Farm — Lots of Irises & Peonies! Last weekend I was in Oregon for work. 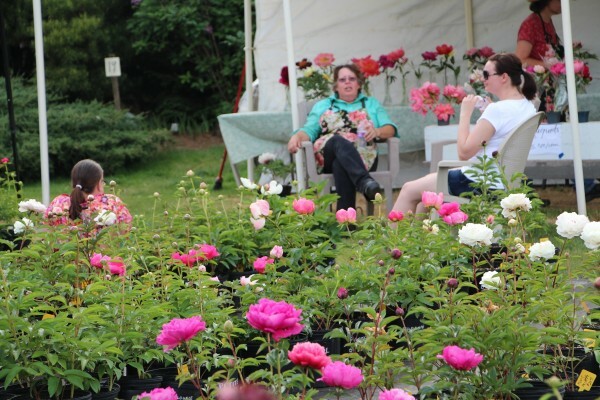 As I headed back to Portland from Salem, I saw a flower farm and decided to get off of the interstate. 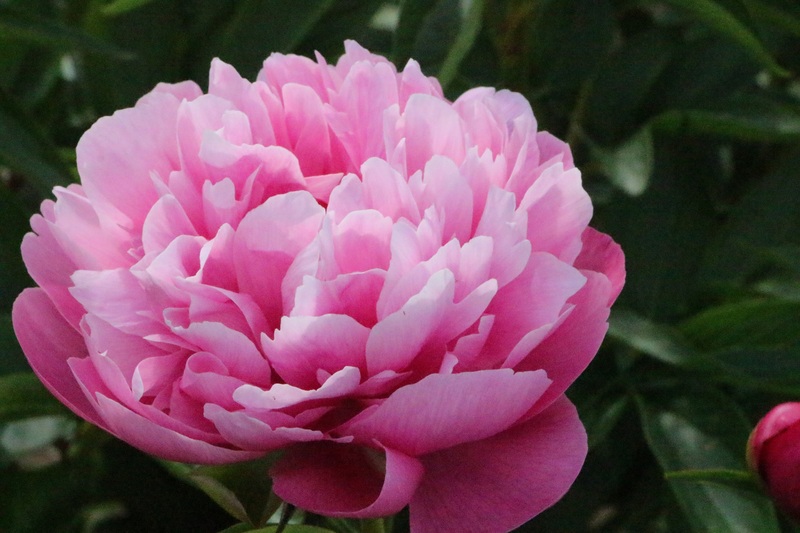 I didn’t doubleback to that farm, but luckily I caught a sign for another one — it was Brooks Gardens in Brooks, OR (Brooks Gardens website, Brooks Gardens Facebook page and PeonyGrower on Pinterest). I was kind of on a tight schedule, but I had time to wander and soak it up as well as take photos. After I wandered around for a while, I had the chance to visit with one of the owners for a while. Terese and friends were resting a bit after a really busy day. 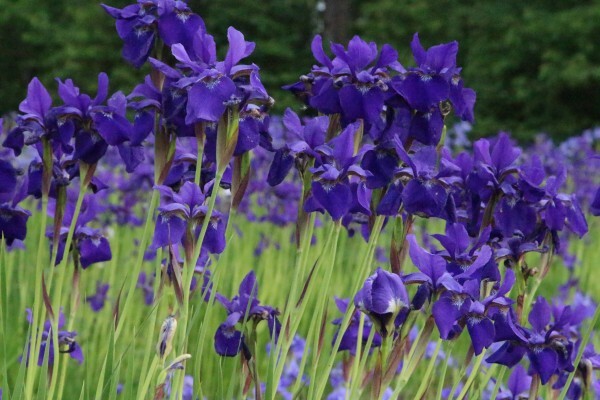 We had the chance to talk a bit about what I was doing in the area, what social media efforts the farm has (the photos of what’s blooming on the Facebook page are AWESOME) and she got a chuckle out of my “that’s freaking awesome” reaction to the fact they have about 1,200 varieties of irises. 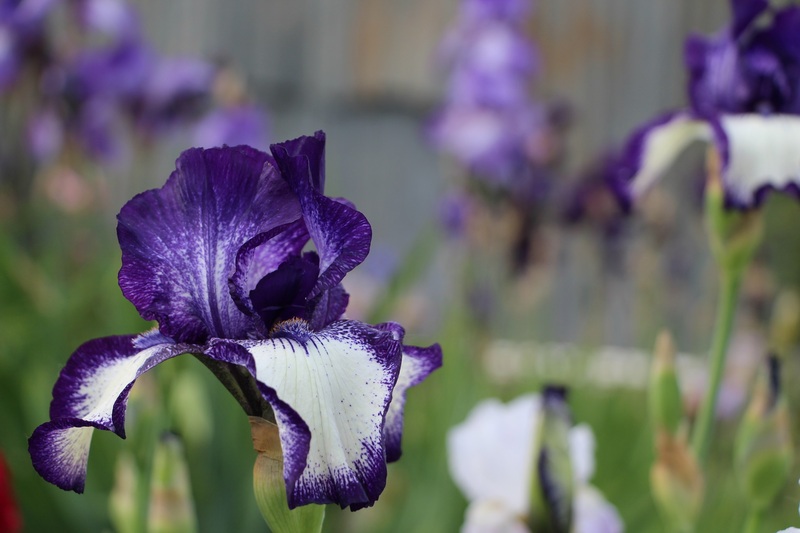 So you know, they do sell bulbs & rootstock through the Brooks Garden website and they also provide all kinds of planting & care tips. Love it that you took a little time to stop at the flower farm! Love the beautiful flowers and story. Thanks Val! Hope you guys are having a great spring! Oregon has over 240 agricultural products; we’re only out done by California. Flowers are such a great one, because they bring a smile to faces everywhere. Thanks for coming,Janice. Hope to see you soon. Thanks Tiffany! I’d really like to. The pictures are gorgeous, Janice! Thanks for sharing them. Glad you enjoyed them Deanie!